Soak black gram for 2,3 hours.Drain it. Mix the ground batter with all other ingredients except oil.Mix well. Heat the pan with oil.Keep the stove in medium flame. Wet your hands in water and take little batter and make small balls with it. Slowly drop the balls in to the hot oil. Fry till it turn golden brown colour. 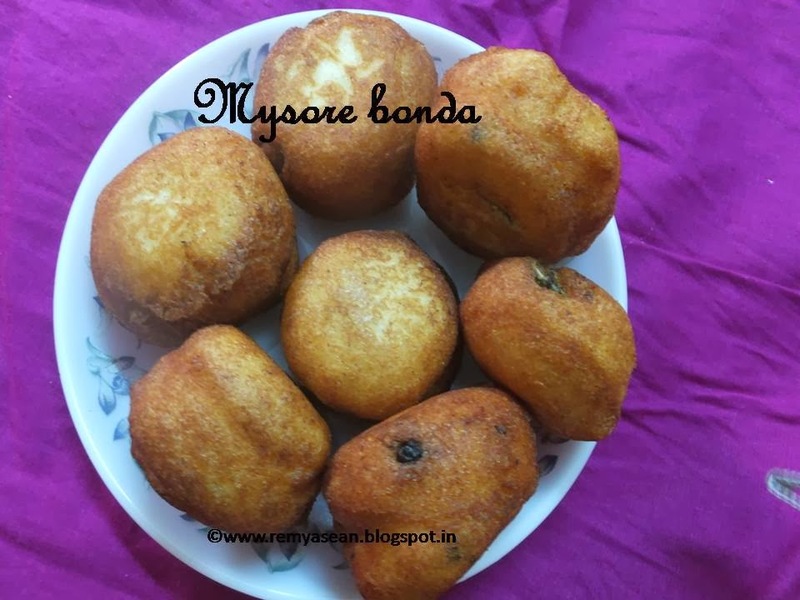 Crunchy and crispy bonda ..yummy !! wow these bondas luks so inviting!!! 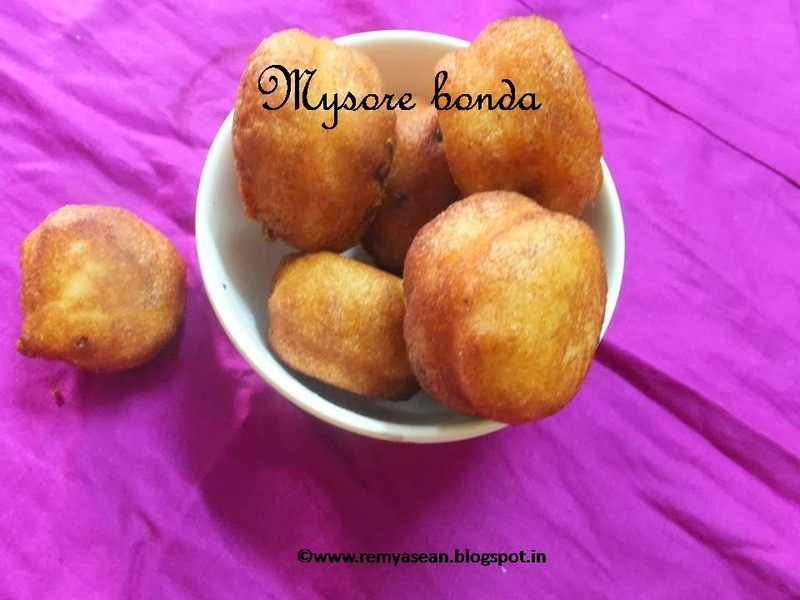 Bonda looks yummy and inviting! !